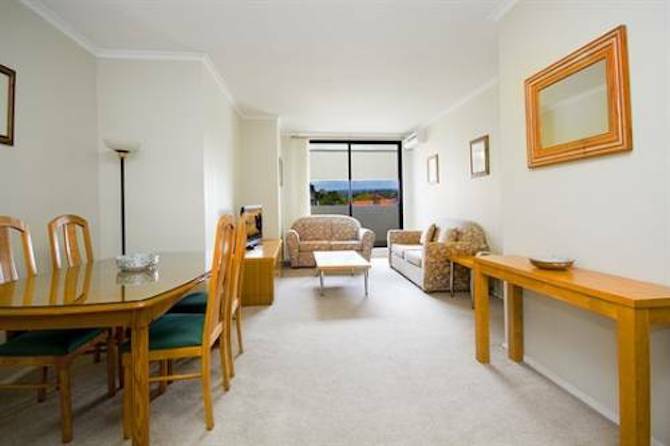 Fully furnished one bedroom apartment in one of the best areas in Sydney. 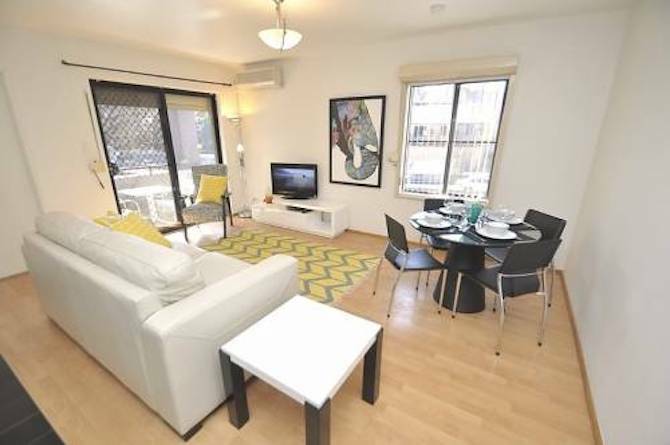 With 180 degree harbour views from your exclusive balcony, this bright, one bedroom apartment is located on Level 7 of a well maintained building. Within close proximity to the Harbour foreshore, access to Sydney Ferries, the North Sydney Pool and North Sydney Train Station are a breeze. A short walk from the apartment are a variety of cafes and eateries for you to enjoy. Parking is also available for this apartment.